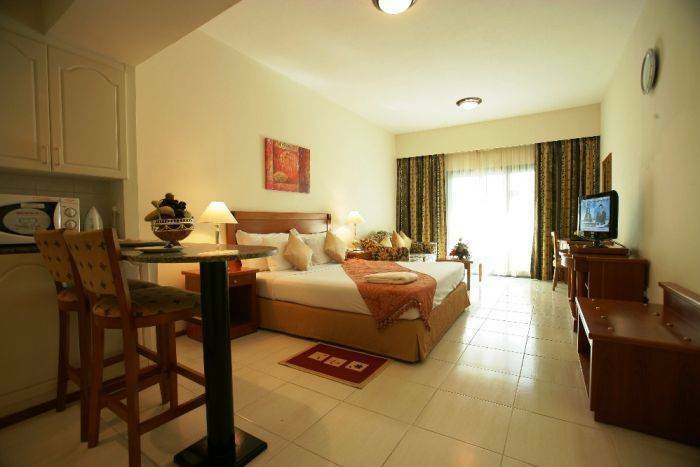 All rooms have en suite bathrooms and an extra sofa bed with a fully equipped kitchenette. Ideal for overseas assignments, leisure vacation and relocation. A multi-cuisine coffee shop blends the culinary delight with the finest ambiance offering sumptuous breakfast and chefs’ selection of dishes for lunch, dinner and all day dining. 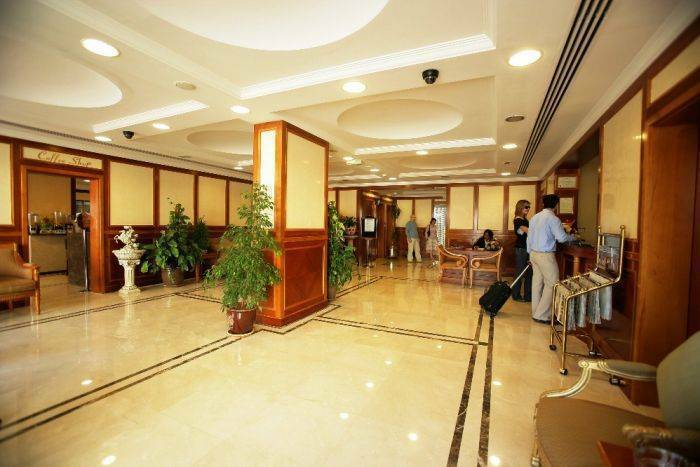 One of the most exclusive in Dubai, Savoy Park Hotel Apartments boasts a combination of great location and wonderful accommodations that irresistibly draws travelers from all over the world! Lying right in the city center Savoy Park Apartments Hotel at Dubai makes a great base to explore all exciting Dubai attractions! The elegant Savoy Park Hotel Apartments offers spacious, modern and contemporary, finely-furnished accommodations in the very core of the city. 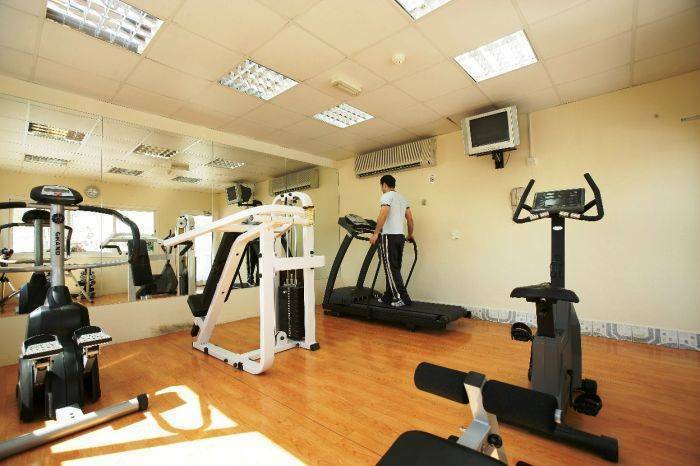 Guests can enjoy the recreational facilities on site which include an outdoor temperature controlled swimming pool and a health club with sauna, jacuzzi. At Savoy Park we have ensured that every facility that our guest desire is always available for their ultimate comfort and peace of mind. Accommodates 2 adults and a sofa bed. Homely and cozy atmosphere. In room kitchenette. Ensuite bathroom with bath shower. 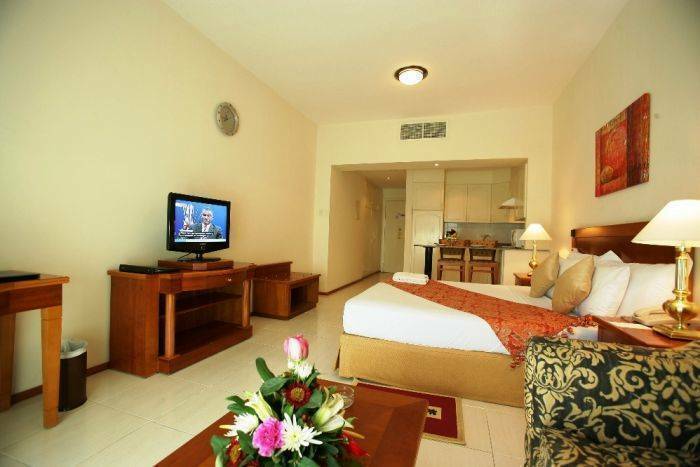 It is within walking distance of the popular BurJuman shopping mall. 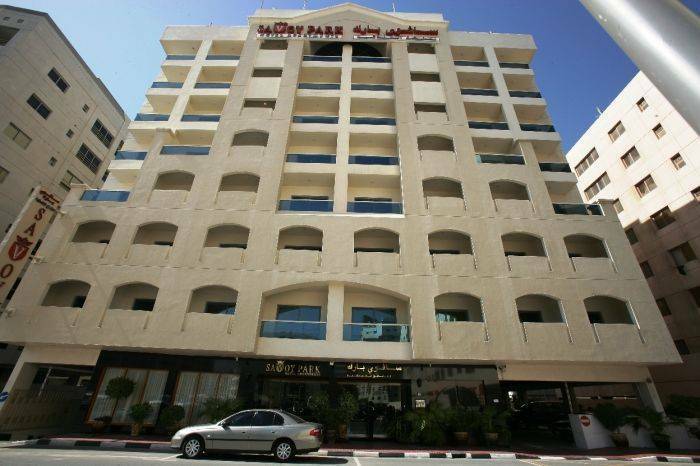 Quick accessibility and easy proximity to the Al Fahidi Street, Bank Street, within minutes of major tourist attractions, with no shortage of restaurants and shopping nearby makes it an attractive place of stay in Dubai!